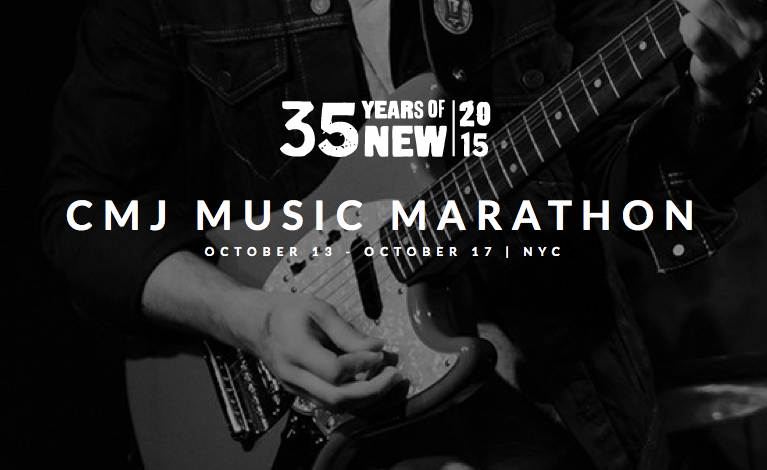 This week, Eric teamed up with photo editor Edwina Hay to present you several options for the CMJ Music Festival 2015. CMJ can be a confusing and overwhelming time, but we took the time to look through and find the bands we love and the band we want to see this October. Bands and shows in the links below. Bonus: This is Eric’s set from House of Feelings 3. 30 minutes of filter fucked disco and house.